Just to leave a note on Hymn to Tourach . It may or may not be legal in the setting you're playing in. 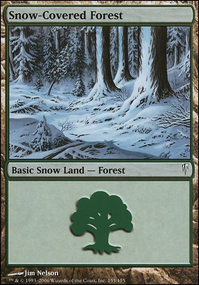 It has been printed at common but it was never released online and so isn't legal according to MTGO rules which some LGS use for their events. I think Tormod's Crypt is in the same boat. Maybe you already knew that, and if so, sorry! If not, then you might just want to double check pauper legality on Scryfall. Me and my friends are trying to build ultra-budget formatless decks to play "competitively" against each other. The restriction is it cant be more expensive (based on a particular website min. price) than 15 dollars. I started sketching some decks online based on strong cards that are also cheap or banned in other formats. 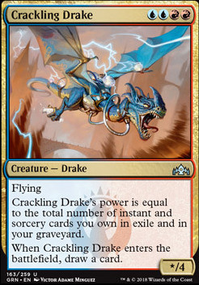 For example i could use Ponder and Brainstorm and even Treasure Cruise and Hymn to Tourach . 4- Infect based, since we have acess to Invigorate , but the list seems too fragile and slow without room for Mutagenic Growth , even running BS and Ponder. Ill be linking the decks ASAP here. 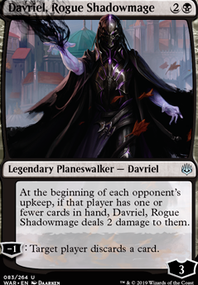 In my opinion I think that Shardless Agent is a rasonable reprint for Modern Horizons, because you may compare it with Bloodbraid Elf . 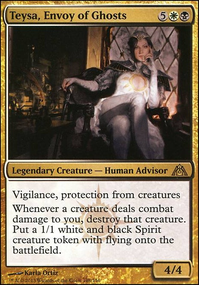 I think think that Shardless Agent feels like a fun card that would fit right in modern. I see no scenario where Haunted Dead is better than another Hymn to Tourach , land (you have FIFTEEN), or Sinkhole . 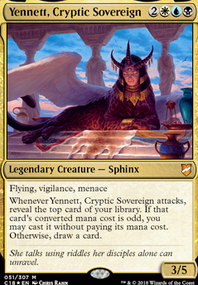 Yeah, even though "Best card in Fallen Empires" is not exactly high praise, Hymn to Tourach was pretty amazing. 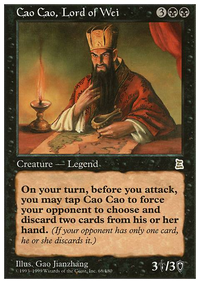 My first favorite card was probably Hymn to Tourach . I was the only one in my group that played and they hated seeing me drop that card.